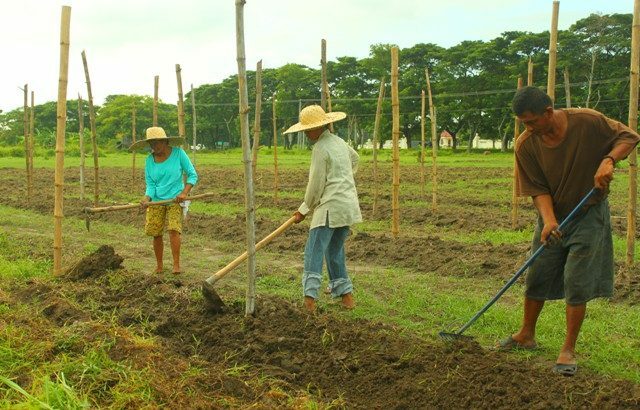 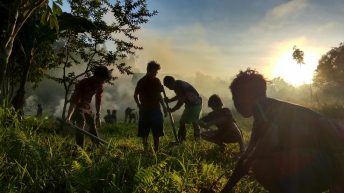 The 145-hectare land that was previously awarded under the Comprehensive Agrarian Reform Program in 1996 was successfully turned over by DAR to MARBAI farmers last Dec. 19. 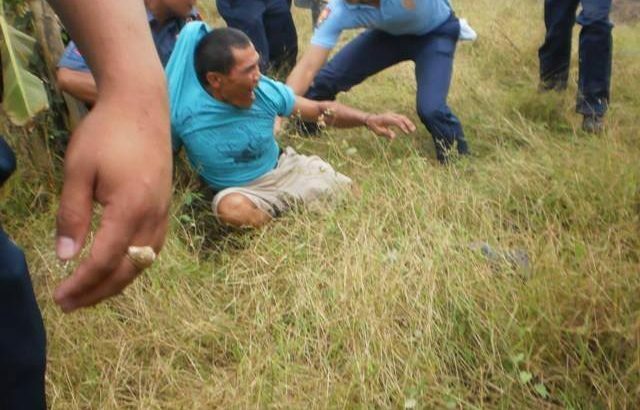 However, the farmer-beneficiaries were forcibly driven out of their own land by about 300 security guards of the LFC. 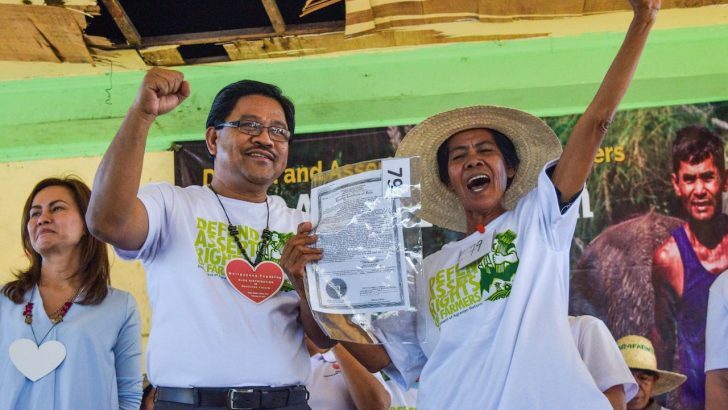 Colleagues of Agrarian Reform Secretary Rafael Mariano in the progressive movement surprise him on his 60th birthday. 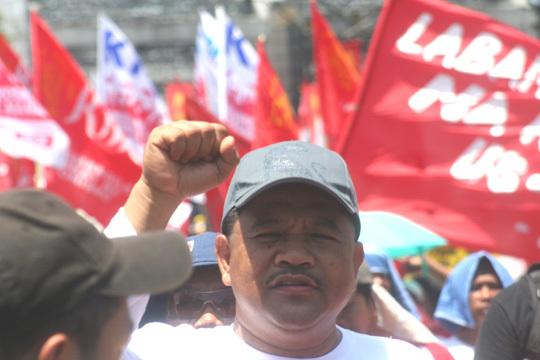 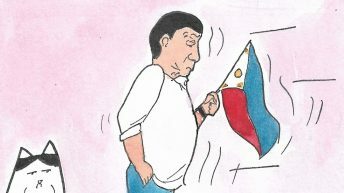 Mariano or Kaps/Ka Paeng served as chairperson of the Kilusang Magbubukid ng Pilipinas for more than 20 years. 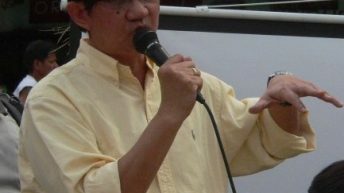 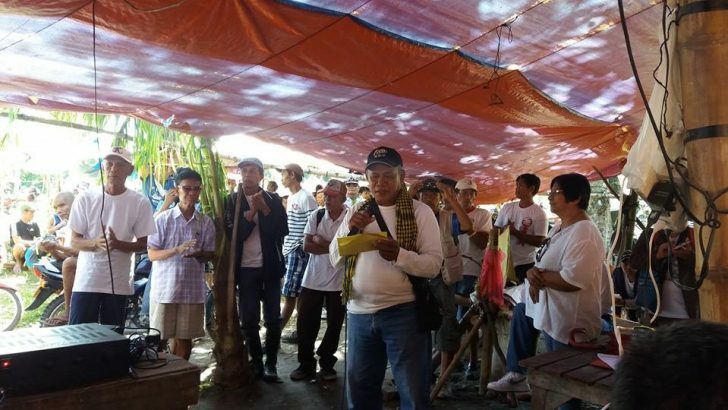 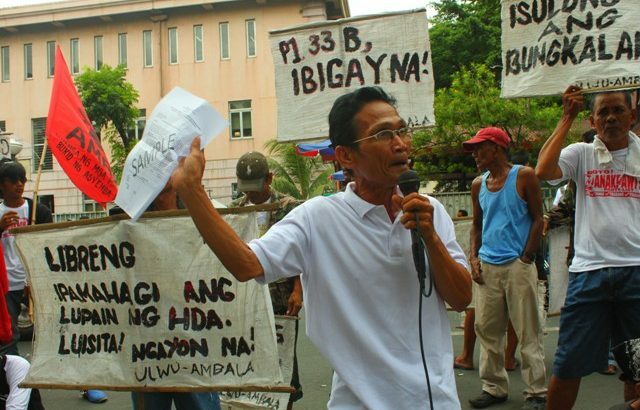 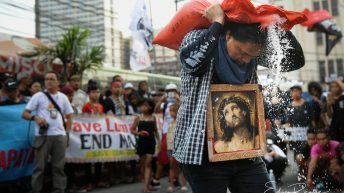 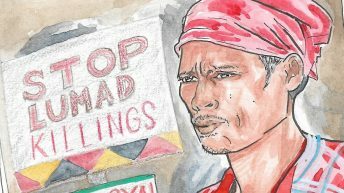 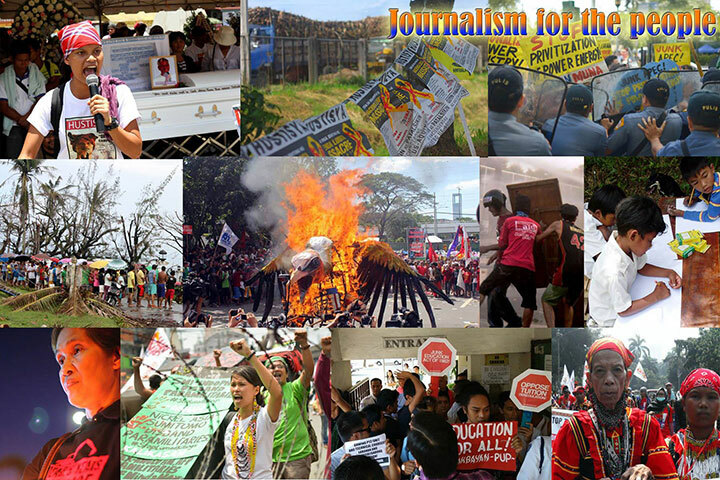 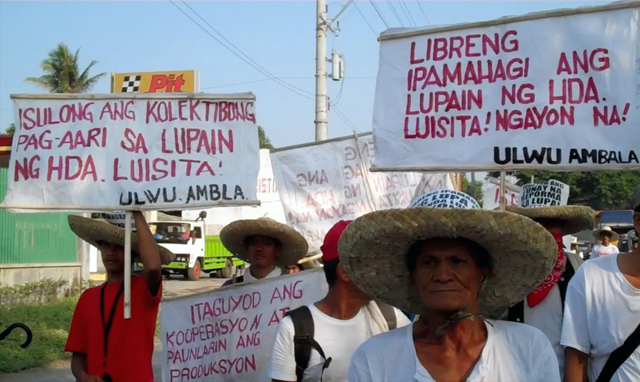 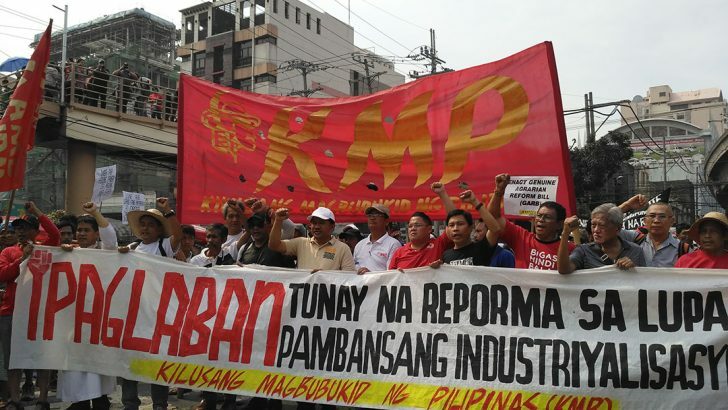 The Alyansa ng Magbubukid sa Asyenda Luisita (Ambala) complained of the reduction of land being distributed, forcible signing of Application to Purchase and Farmers Undertaking, the unaffordable amortization, and the deployment of several Special Action Forces (SAF) and Special Weapons and Tactics units.